If you are missing teeth, you are not alone. More than two thirds of adults aged thirty-five and older are missing at least one tooth. If restoring your smile is something you have considered, we’d love to offer you a complimentary implant consultation.  To learn more about how dental implants can help you replace one or more teeth, please contact the Murray Dental Group today.